A study has found that exposure to second hand smoke increases risk of stroke in non-smokers. 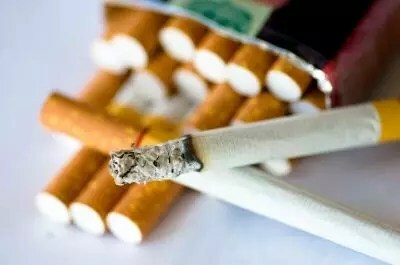 Researchers from the Department of Public Health Sciences, Medical University of South Carolina, Charleston, South Carolina, set out to investigate the association of second hand smoke exposure and risk of stroke in non-smokers. In a study of over 20 000 participants, data was gathered on their second hand smoke exposure. In the study of over 20 000 participants, 23% of them reported having been exposed to second hand smoke within the past year. This group was made up of both former smokers and never smokers. During the study follow up period of almost six years, a total of 428 strokes were reported. The study found that non-smokers who were exposed to second hand smoke were at increased risk of stroke. The risk of stroke identified in this study was similar for former smokers and those who had never smoked. The risk of stroke due to second hand smoke exposure in this population was increased by 30%. Specifically, the stroke sub-type that was increased in participants who were exposed to second hand smoke was ischemic stroke. The researchers state that the result of this study provides further evidence that second hand smoke has serious health implications. In addition, the study provides support for stricter smoking regulations. Previous articleAre Sleep Walking and Night Terrors Inherited Traits?